What’s working out there? Who’s making money? And what can we learn from them? I’ve always thought the easiest (and most enjoyable) way to come up with smart passive income ideas is to look at what’s working out there and why, and to then get inspired from there. 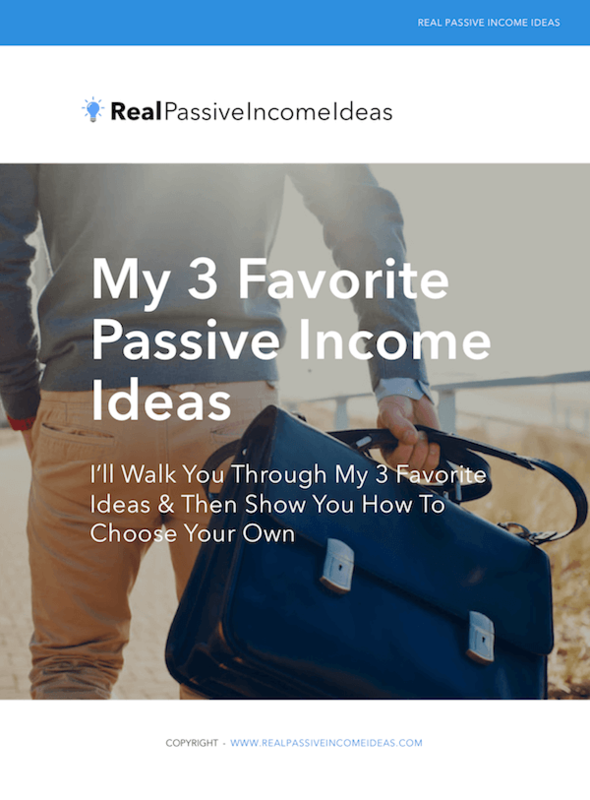 In this article you’ll get to see all kinds of passive income ideas that have worked, you’ll get to explore why they worked, and from there you can let your imagination run wild as you think about what sort of idea you can launch based on what’s already worked. 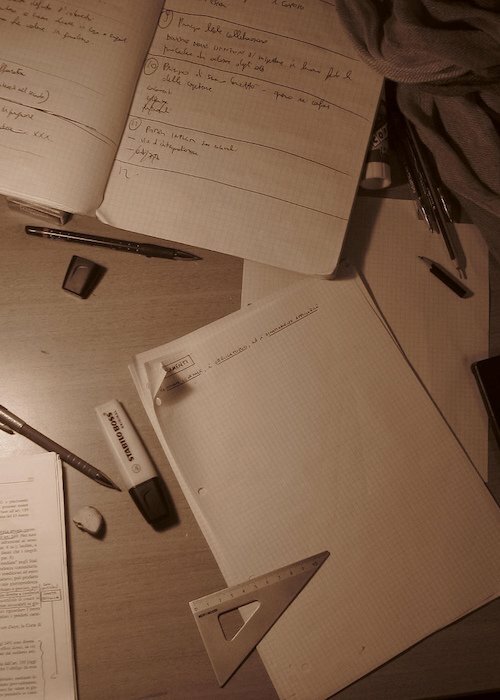 This case study approach is what Harvard University has used to educate 1000s of the smartest minds in the country, and I’m freaking super excited to extend this approach to our little area of passive income! The problem is, until now, no one has really put together an epic list of passive income ideas that have worked online; ie a comprehensive collection of case studies on successful online entrepreneurs. Sure, there have been some epic articles such as Tim Ferriss’s 15 case studies blog, but nothing insanely huge (and trust me, I nearly did lose what little sanity I have left creating this article). Well, say hello to your new little friend…88 of the coolest case studies on passive income success. Enjoy the sheeeeet out of it, get inspired and get moving!